Tired of Being a Landlord in Springfield? Stop dealing with those awful tenants and get cash for your Springfield house instead! Tired of Being a Landlord in Springfield? Here's the Problem. “Owning a rental property doesn't mean that money will just magically appear in your bank account every month” Farzan notes. Occasional but major expenses are part of a rental property’s contingency plan. But the associated costs are often much higher than initially anticipated. 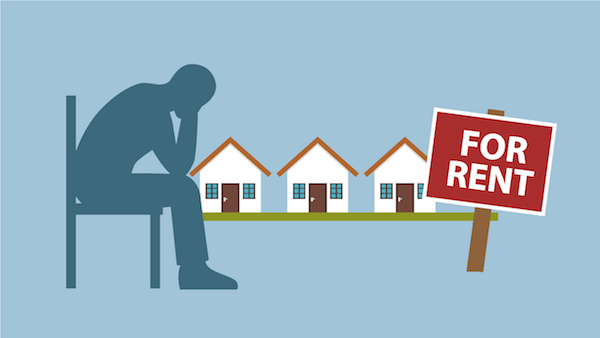 Not comfortable with the possibility of losing money on your rental property? Ridding yourself of the responsibility might be your best option. Michele Lemer from Bankrate.com warns of this. “Many real estate agents are reluctant to show buyers a tenant-occupied home. They expect resistance to allowing visitors into the property. They assume the condition will be less than optimal." Ozarks House Buyers gives you a cash offer within one day and you can close whenever works best for you. You can have your Springfield house sold in a week! Lucky for you, we buy houses in Springfield. Forget being a landlord in Springfield. You can sell the house fast, as-is!